There are two exclusive members events per year. 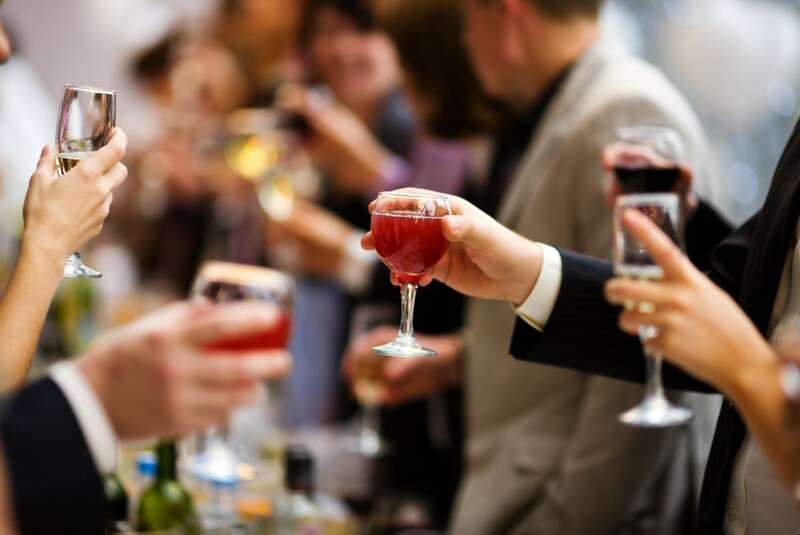 We continuously work with exciting brands offering another dimension to our events. Library London Club – Covent Garden guest passes and membership offer. 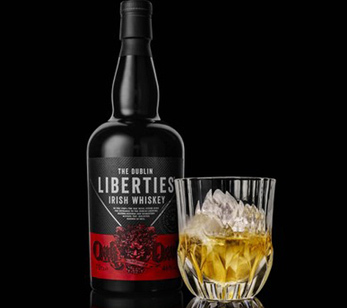 Dublin Liberties Oak Devil Irish Whisky as featured in our Whisky tasting at Boisdale. 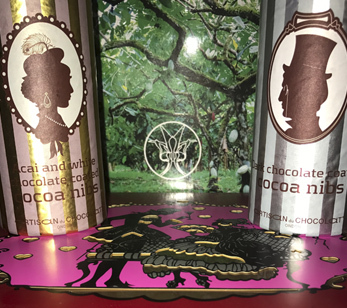 Easter chocolate treats from Artisan du Chocolat as featured in our Chocolate, apps and Chat event. 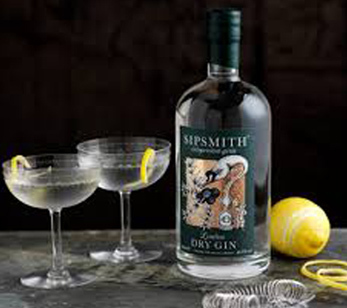 Sipsmith Gin as featured at our cocktails in the city after-party at Bar20 following our Suits you Sir party. I hope you are well and all is good in Monaco. I haven’t booked any recent events because I’ve been dating a lovely man I met at your Bernardi’s event in February. It’s going well and although I’ve love to join in the social aspect of the event below, it just wouldn’t feel right. Would it be okay to put my membership on hold?